It's finally here! 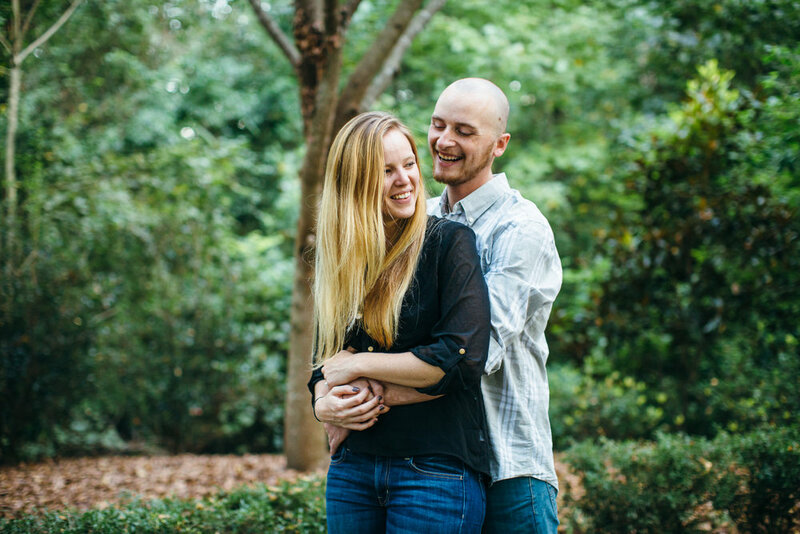 Crystal & Sam's engagement is finally on the blog! Let me tell you, these guys are the flippin bomb. So, after an awesome time exploring parts of Greensboro, NC with them we decided to grab dinner. We probably hung out for 2 hours just eating and having a great time. It was so much fun and I'm so glad Soli and I decided to stay a few more hours in Greensboro even though we were driving back to Lynchburg that night. Now, when I go to shoot their wedding in April (April 1st that is) I'm not just shooting clients. I'm celebrating with my friends and I just so happen to be photographing their wedding. I've already started to help them come up with pranks for the wedding. I mean it is gonna be on April Fools Day. You can't get married on April Fools Day and not play a good prank. I'll keep you posted on the awesome pranks they pull. 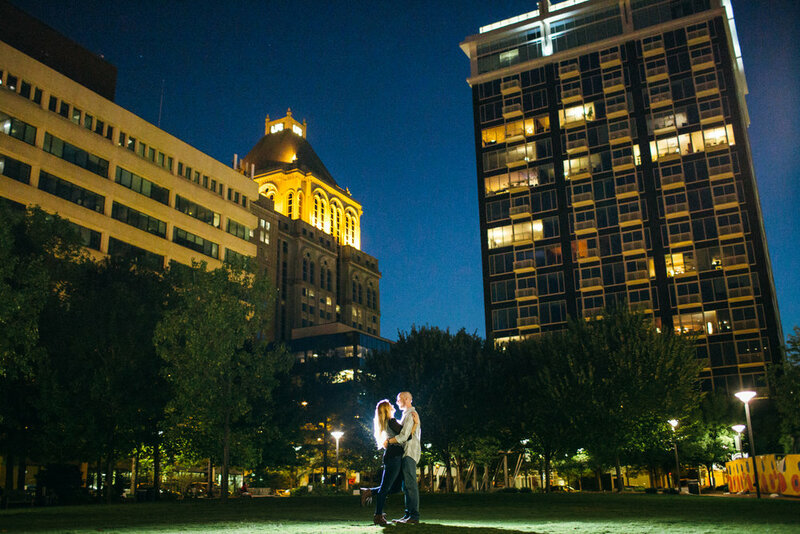 Until then, enjoy the images from their Greensboro engagement!